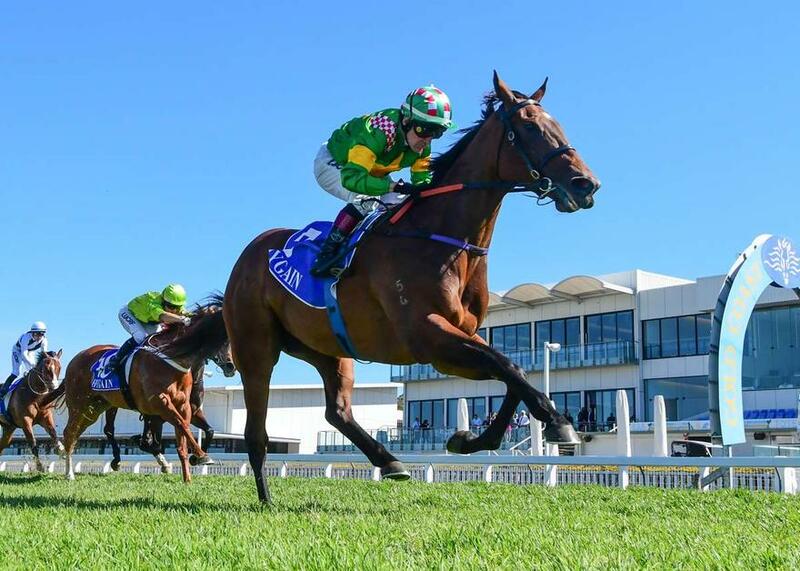 Promising Smart Missile mare SMARTYPY made it two wins from two starts for the stable with an impressive victory in the Benchmark 65 Handicap (1200m) at the Ipswich Turf Club today. Stepping up from a 900m maiden win on the Gold Coast, the four-year-old had no trouble at all with the rise in class and distance to record a comfortable 2-1/4 length victory under the urgings of leading hoop Jeff Lloyd. The win marked SMARTYPY'S second win from seven career starts, having previously been trained in Sydney with Bjorn Baker.